Gunnersbury Triangle Club is in London, UK. 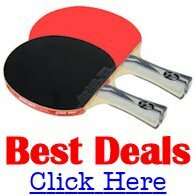 It's a small intimate club with a long tradition of Table Tennis. Gunnersbury Triangle Club is a not-for-profit club run on a voluntary basis by the members. The clubhouse is in an attractive garden setting and has excellent facilities for sports and social activities. 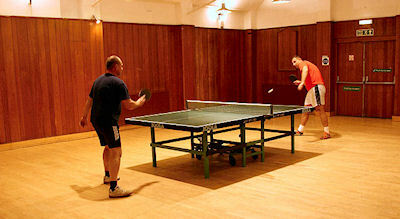 It is one of the best table tennis venues in the Middlesex league and arguably has some of the best players too! It has excellent match conditions with a wooden floor, bright halogen lighting and a good ceiling height. We have two teams playing in the South and West Middlesex league. We are the current league champions, also winning the overall league cup, defeating the current British Champions in both events. Practice is on Sunday evenings from 7.30pm with matches on a Monday evening during the table tennis season and more practice out of season. First Division players are urgently needed and any players of a reasonable playing ability would be more than welcome to come down. 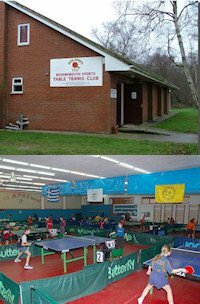 Gunnersbury Triangle Club also has excellent other facilities including six tennis courts - two of which are floodlit, four bowls rinks, and two snooker tables together with a subsidised bar with comfortable seating and wide-screen TV.